The Pee Wee Camp Program is designed especially for our youngest campers to ensure they enjoy a wonderful camp experience. The Pee Wee program is run by it’s own director who develops age appropriate curriculum and activities. We pay special attention to our littlest campers to ensure their first camp experience is a positive one. They even have their own headquarters, “The Pee Wee Palace”. Pee Wees will attend the Family Program, but won’t sleep over. All Pee Wee Camps have a theme each week. All Pee Wee Camps have a theme each week. 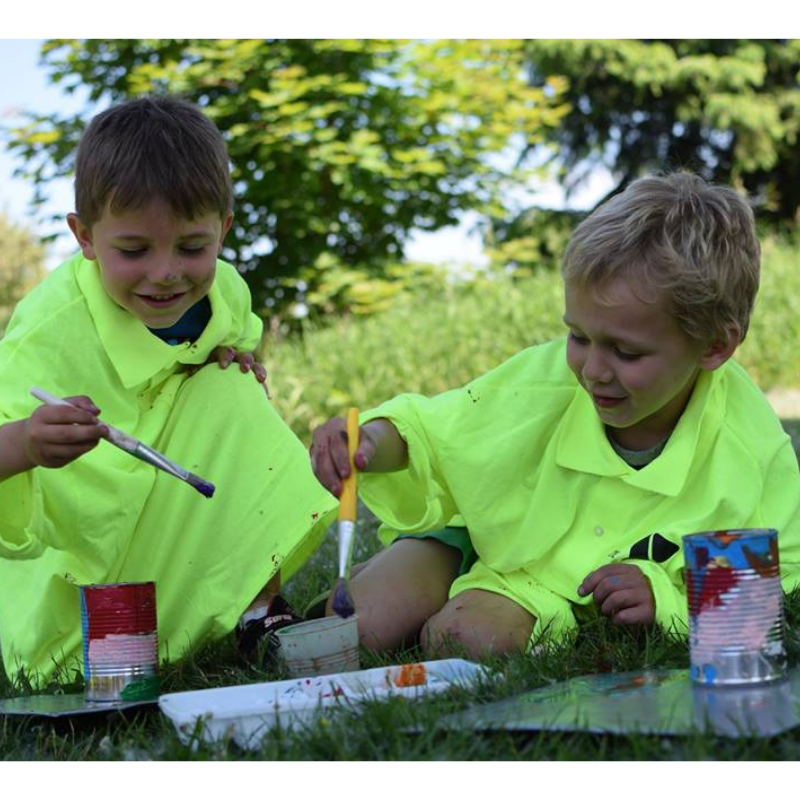 These themes can also be found in our 2019 Summer Camp Brochure, on the "2019 Camps at a Glance" layout on pages 8-9.